United Way of Walton County: How Does United Way Work? 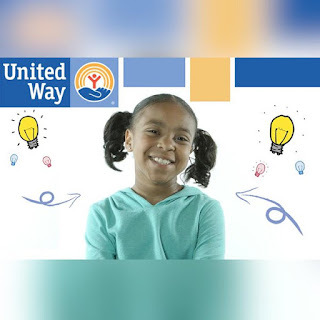 Our United Way Spokeskid, Priah, is here to break it down. 2016 United Way of Walton County. Simple theme. Theme images by mammuth. Powered by Blogger.